Moisturizing 24-hour facial cream for daily skincare. Leaves the skin feeling pleasant and nurtured. 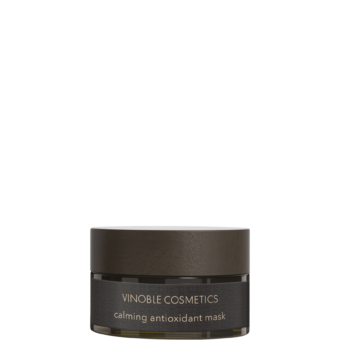 The combination of grape seed oil and allantoin provides the skin with intensive moisture and valuable antioxidants that help protect it against free radicals. 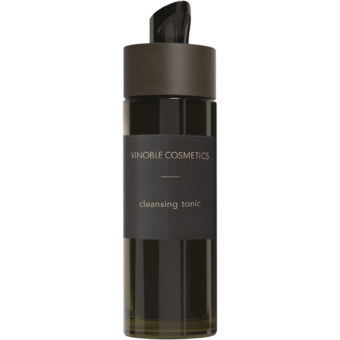 Massage into facial skin in the morning and evening after cleansing.